The SBA has in place a Surety Bond Guarantee Program which helps contractors qualify for bonding. This offer will reduce risk for the bonding company, and will enable more contractors to qualify. 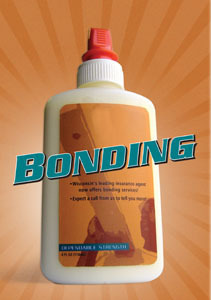 R&R bonding division is available for any bonding needs or questions you might have. Contact our bond knowledgebroker Jay Zahn for more information. This plan offers assistance to contractors, but, the procedures must be followed and the forms must be completed to navigate through the system to receive proper results.